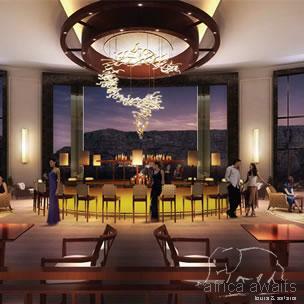 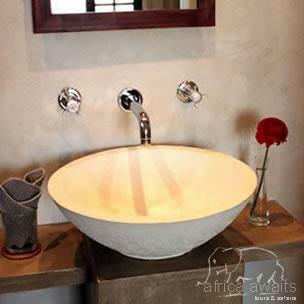 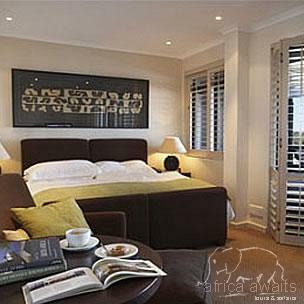 African Elite Properties provides luxury serviced accommodation in exclusive homes and apartments for short- or long-term rentals. 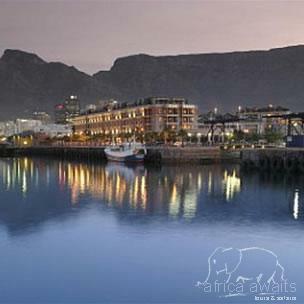 Centrally situated in the heart of the legendary De Waterkant and The Famous Waterfront Marina, minutes from the Cape Town City Centre and the Cape Town Convention Centre. 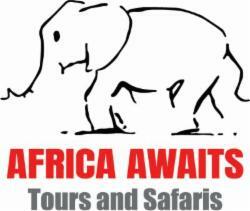 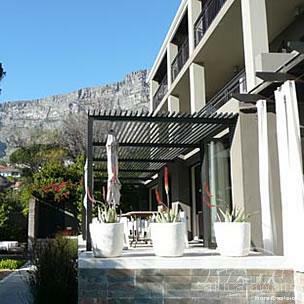 A cab away from the well known Table Mountain and 15 minutes away from Cape Towns Pristine Beaches. 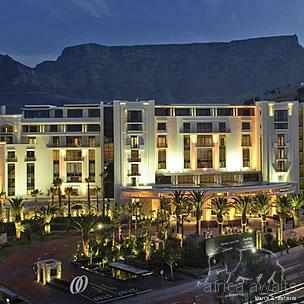 It’s a touch of class in the heart of Cape Town; a sophisticated sojourn against the majestic backdrop of Table Mountain. 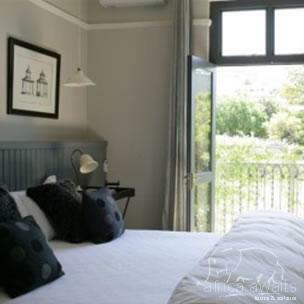 An eclectic mix of contemporary boutique and old-world charm, The Cape Milner is modern, boutique-style living in a secluded, yet convenient location. 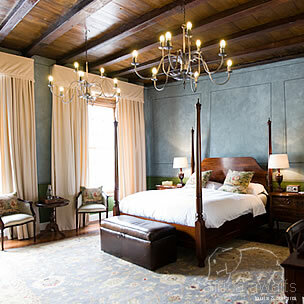 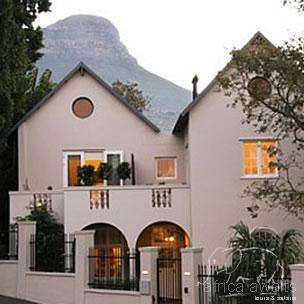 De Tafelberg Guesthouse owes its name first and foremost to the magnificant mountain that so epitomise Cape Town and makes it one of the most beautiful cities in the world. 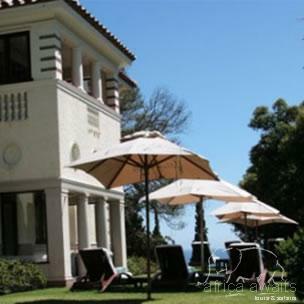 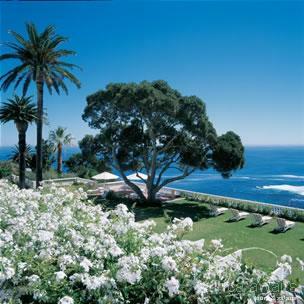 The jewel of Cape Town, Ellerman House is a landmark in the premier Cape Town suburb of Bantry Bay. 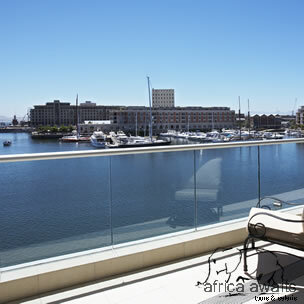 Unsurpassed, sweeping views from Bantry Bay across the Atlantic Ocean is a privileged pleasure from the private balconies. 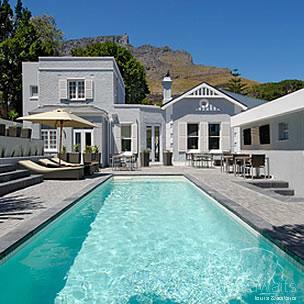 Kensington Place is on the slopes of Table Mountain. 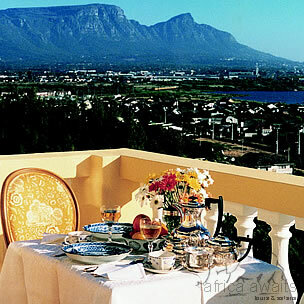 The city, its harbour and the surrounding mountains are all visible from each private terrace. 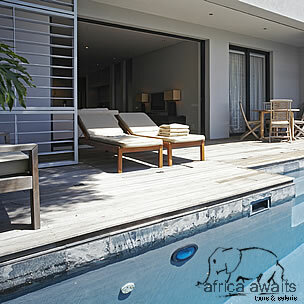 Lush quiet gardens and an intimate pool surround the property. 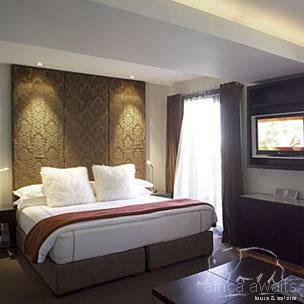 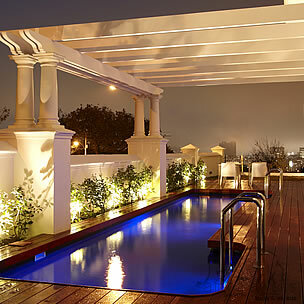 O on Kloof Boutique Hotel & Spa offers a 5 star sophisticated city sanctuary presiding over Cape Town’s cosmopolitan Atlantic Seaboard, catering for Cape Town’s most selective travelers. 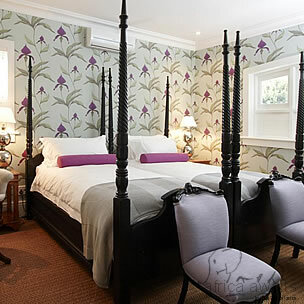 One of Tatler’s Top 101 Hotels in the World and awarded TripAdvisor’s Travellers Choice Award in 2012, O on Kloof prides itself on its excellent service, warm hospitality, stylish décor and sophisticated ambience. 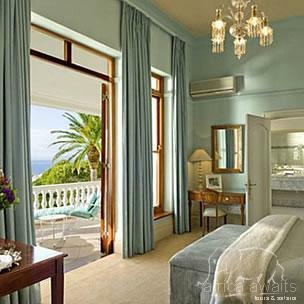 Set against the backdrop of Table Mountain in 5000m² of simply magnificent park-like gardens, the 5 star Andros Deluxe Boutique Hotel is a truly gracious Cape Colonial homestead. 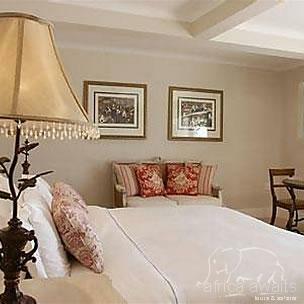 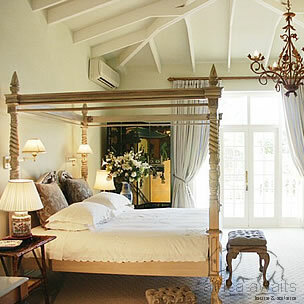 Situated a 15-minute drive away from Cape Town's centre, in the heart of Claremont, this manor house offers country chic rooms with panoramic views of the surrounding mountains and gardens. 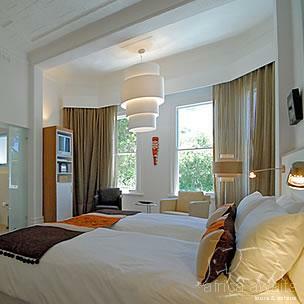 Historic graciousness meets contemporary chic at the Cape Heritage Hotel, a luxury boutique hotel in the historic heart of Cape Town. 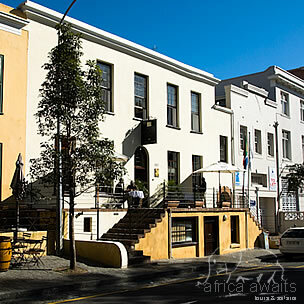 Situated in the Mother City's quietly fashionable Heritage Square, this intimate boutique hotel offers direct access to the city's vibrant street life, business precinct, shopping and fine dining. 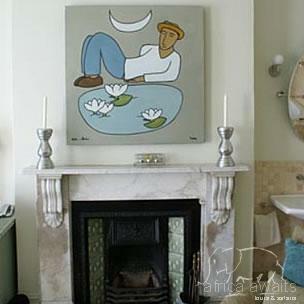 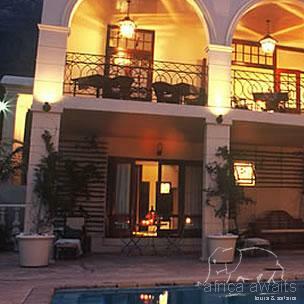 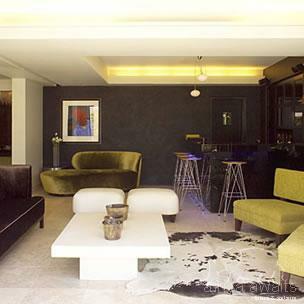 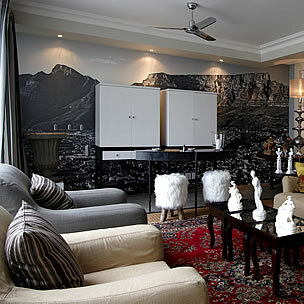 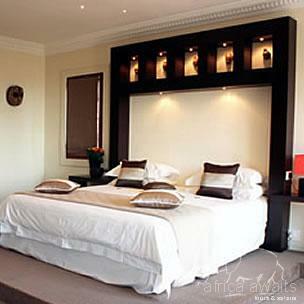 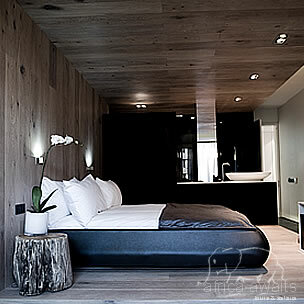 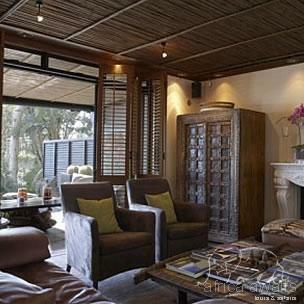 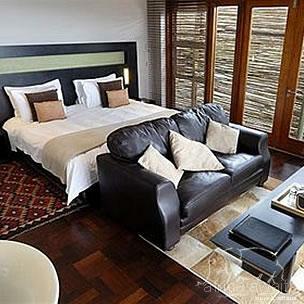 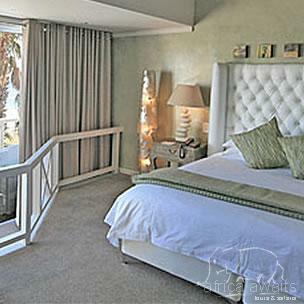 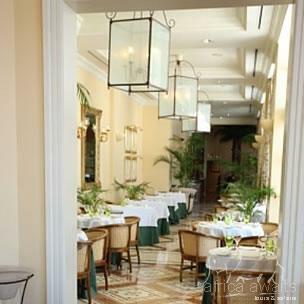 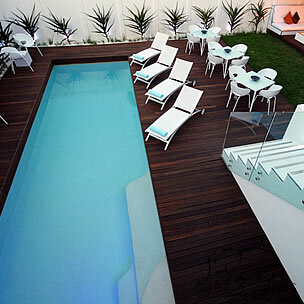 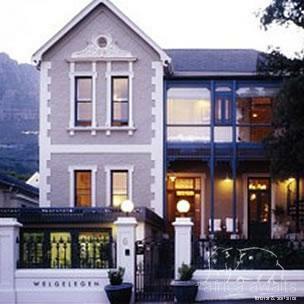 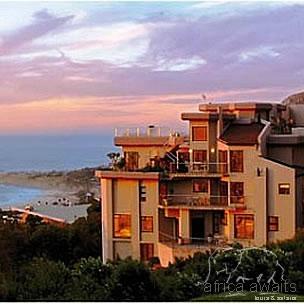 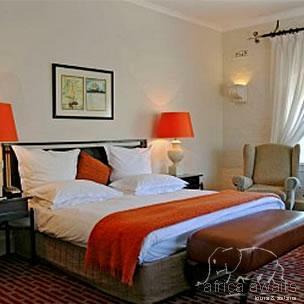 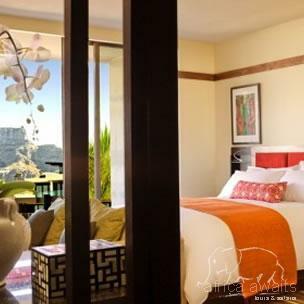 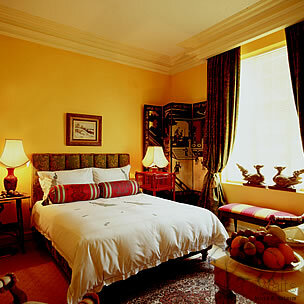 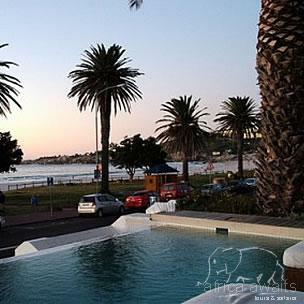 The Marly is an 11-suite, five-star boutique hotel in Camps Bay, Cape Town. 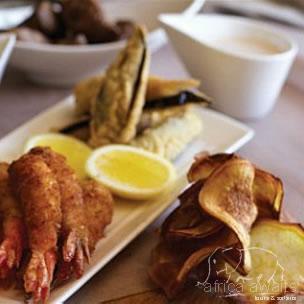 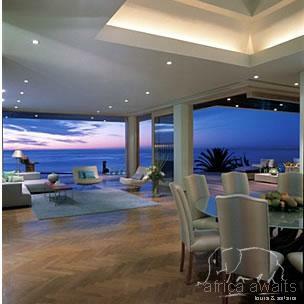 It's a real five-star showpiece with a contemporary beach ambience. 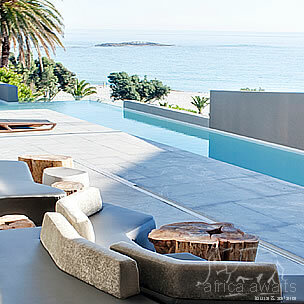 Elaborate mirrors of varying shapes and sizes reflect the uninterrupted ocean and mountain views. 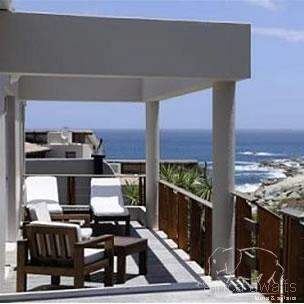 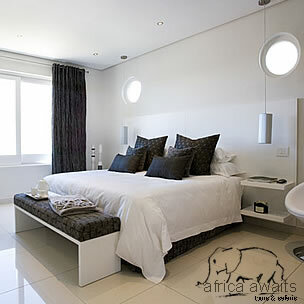 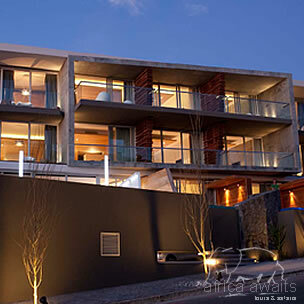 It is Camps Bay luxury accommodation at its finest. 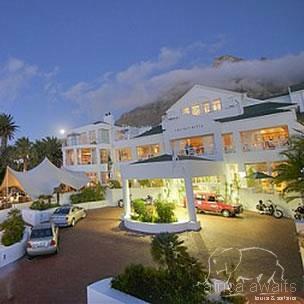 Between Robben Island and Table Mountain you’ll discover the famed Table Bay Hotel. 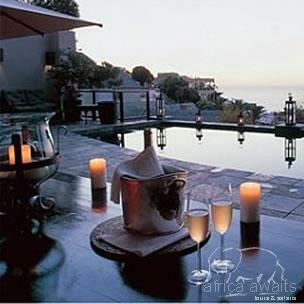 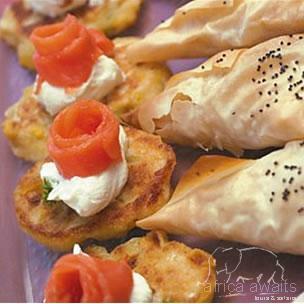 Cosmopolitan, gracious and relaxed The Table Bay is the sum of all that is good about its home town. 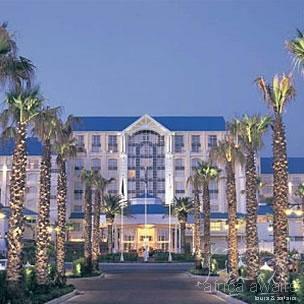 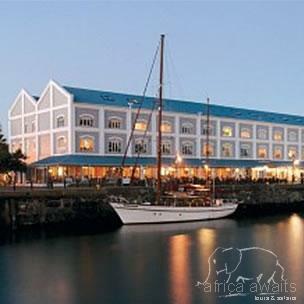 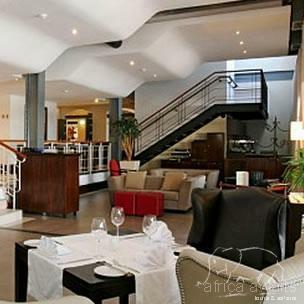 And at dusk the hum of V&A Waterfront’s restaurants, bars and clubs beckon you from your luxurious room. 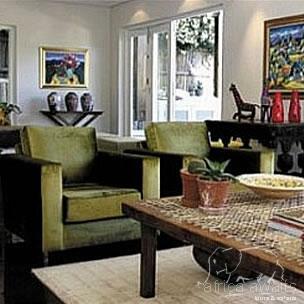 Nestled below the landmark Table Mountain plateau, lies the leafy old established area of Gardens, and in a tranquil cul-de-sac therein. 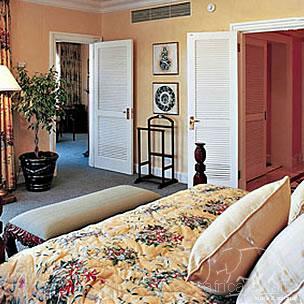 Welgelegen welcomes you "home from home" and provides you with the comforts and extra luxurious touches you wish you could treat yourself to all year around.